There's always cause for a celebration. From lavish wedding receptions and stylish parties to corporate events celebrating your company’s milestones and achievements, your guests deserve the highly acclaimed entertainment only The Groove Merchants can deliver. 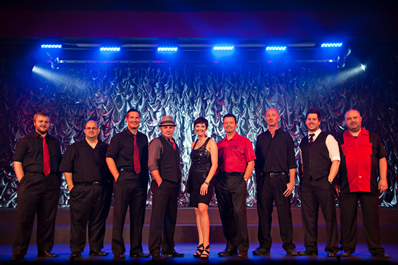 Touted as “the Midwest’s premier top 40 entertainment” for almost a decade, The Groove Merchants ability to connect with any audience and greatly enhance any event is unmatched. The definition of the band’s name becomes evident as audiences everywhere are quickly drawn into the tight harmonies, thick grooves and versatile song lists characteristic of The Groove Merchants' sound. Combining the talents of seven of the Midwest’s finest musicians and entertainers, and often coupled with the power of the three-piece OKC Horns, the Groove Merchants move easily from the subtleties of dinner jazz to the dynamic power of your favorite hits – one after another. The Groove Merchants’ unfailing reputation for professionalism and quality is their trademark. 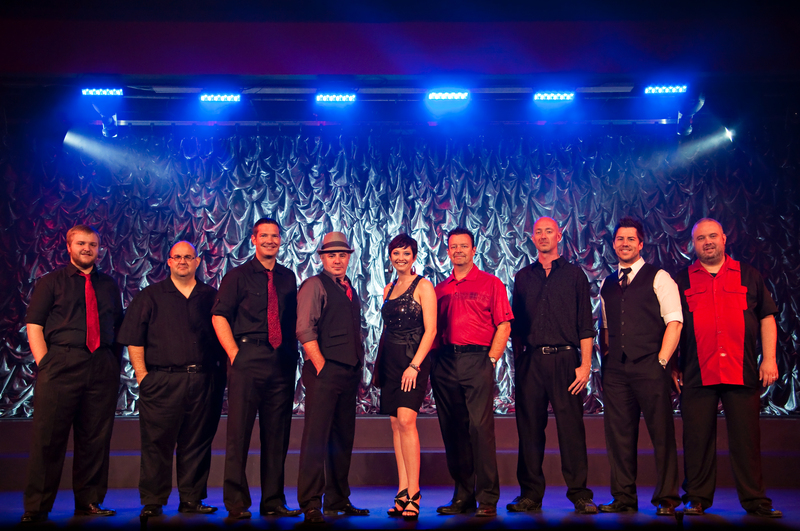 Elevate the experience of your next event and join the long list of satisfied clients, only with…The Groove Merchants. 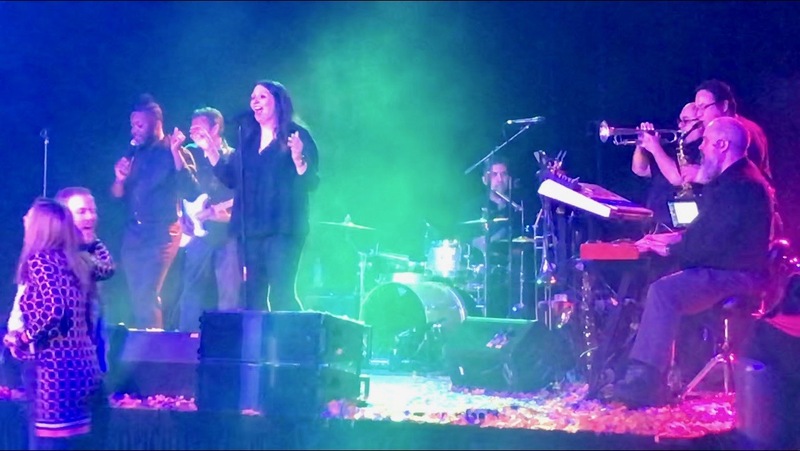 The Groove Merchants perform a wide variety of your favorite songs by your favorite artists, including Aretha Franklin, Kool and the Gang, Michael Jackson, Prince, James Taylor, John Mayer, Maroon 5, Van Morrison and many more! Click here to download our songlist.